A little while ago, we gave you a summary of Phase I and Phase II Environmental Site Assessments. Put simply, a Phase I Environmental Site Assessment involves document research and review, as well as a detailed site visit to evaluate the potential for contamination, and what impact contamination may have on the environment if present. Phase II may follow Phase I if contamination is found to pose a risk to the site, and involves an ‘intrusive’ investigation to test the contaminants found. Today, we’ll give you an overview of what a Phase III Environmental Site Assessment entails. 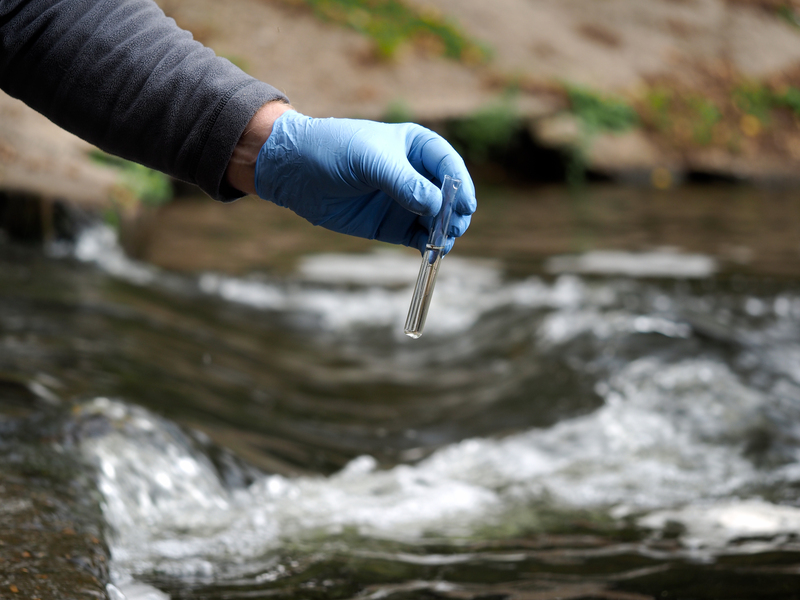 A Phase III Environmental Site Assessment is carried out if polluting substances are released during Phase II, in order to measure the magnitude and implications of the release. Once this is established, the data is reviewed in line with regulatory guidelines to understand whether remediation of the environment is needed. Cost, timelines, regulations and limitations are all key factors in determining what is the appropriate strategy for site remediation. The client’s goals for the site are also considered, as this will impact action going forward. There are several strategies that can be used in order to make the site to meet regulatory requirements again. For less complex remediation processes, such as excavation and disposal of contaminated soils, the time required is much less, and can be carried out in as little as a day. However, sometimes longer remediation processes are needed, due to the characteristics of the site, or for more complex contamination issues. Strategies such as chemical oxidation and bioremediation can take months or years, but it’s always important to ensure our sites are safe. With an emphasis on value and efficiency, Alpha Environmental offers Phase I, II and III Environmental Assessments for commercial and industrial sites in Melbourne.